less busy, and more fulfilling. Commutes can be a challenge! And that goes especially for the Bay Area! Instead of adding stops on your way home from work, or taking excess time to leave in the middle of a work day, we seek to bring the most “healthful” errands TO you. Chiropractic and Massage Therapy Services without the drive equals a happy you! Once a decision has been made to bring Onsight services to a workplace at a particular frequency–weekly, biweekly or monthly–we designate an Onsight Chiropractor to administer your company’s account. Each of your company’s employees will then receive an invitation to visit your company’s secure web portal on the Onsight Website. 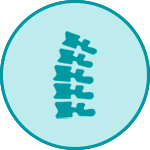 From there they can schedule their own sessions for each upcoming date of chiropractic service visits. Wellness treatment is then directed and administered by your Company’s own designated Onsight chiropractor. And experience the difference in your work day when you schedule a session with Onsight Chiropractic. Employers provide a quiet, private space for our chiropractor to give one-on-one chiropractic wellness sessions. A small conference room is ideal for the setup of a portable chiropractic table. Assessments, muscle release therapies, and chiropractic adjustments comprise each 20-minute session with an employee to promote fluid mobility in joints and muscles. 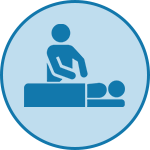 Similar to chiropractic sessions, massage therapy sessions are performed in a quiet, private space on a portable massage table. We find that laying down allows for a far more relaxing experience as compared to simple chair massage. Our massage therapist works on each employee through clothing, dedicating 20 or 40 full minutes to ease muscle tension. Employees first complete individual fitness assessments. Our small group training programs focus on functional core strength and stability. Coached workouts can be done using common indoor or outdoor areas on your campus or in the surrounding neighborhood. 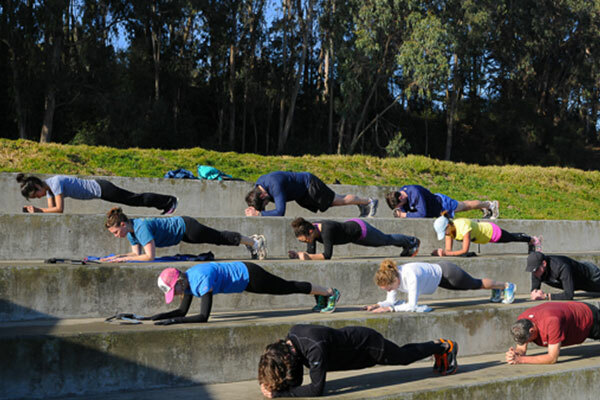 Since 2002 PacWest Athletics has been providing corporate and individual fitness programs throughout the Bay Area. 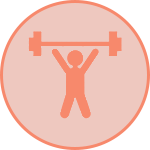 In partnership with Onsight Chiropractic, PacWest is providing a turnkey solution for creating a healthy and active workforce. We are so confident in the quality of our healthcare providers and the raves from our happy clients [and their employees], that we don’t demand any promises from clients. We may periodically survey your employees with some voluntary questions to make sure that their expectations are met, and any shortcomings are rectified. We have seen time and time again that the company as a whole is happier and more productive when we’ve done our job right. Enhance your team with Onsight today!